General Motors Company (NYSE:GM)’s compensation fund for the victims of accidents resulting from a faulty ignition switch has started making offers for the valid claims. The company made compensation cash offers to as many as 15 people during this week. As of now, General Motors Company (NYSE:GM) has received 850 claims until last Friday including 150 death claims and the fund has approved 21 death claims till date. Deputy administrator of the fund, Camille Biros, said that the company made verbal cash offers for both death claims as well as accidental injuries. 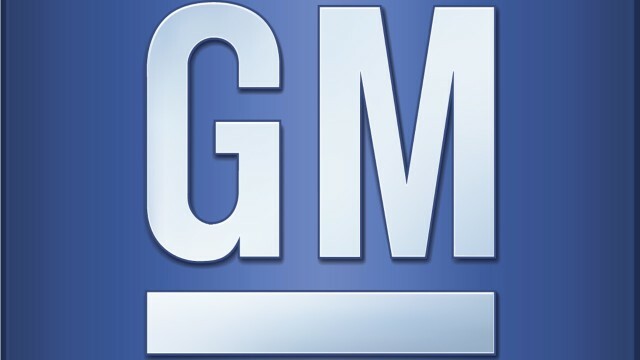 General Motors Company (NYSE:GM) started a compensation program under Kenneth Feinberg’s leadership and the program investigates accidents resulting from faulty ignition switch and offer compensation accordingly. Under the program, GM will accept claim applications until December 31, 2014 and a claim is likely to take up to 180 days in processing. Valid death claims are likely to receive up to $1 million in compensation or more depending upon the dependents. General Motors Company (NYSE:GM) has set apart $400 million for the program without any capping, although Feinberg’s judgment would be final in the program. 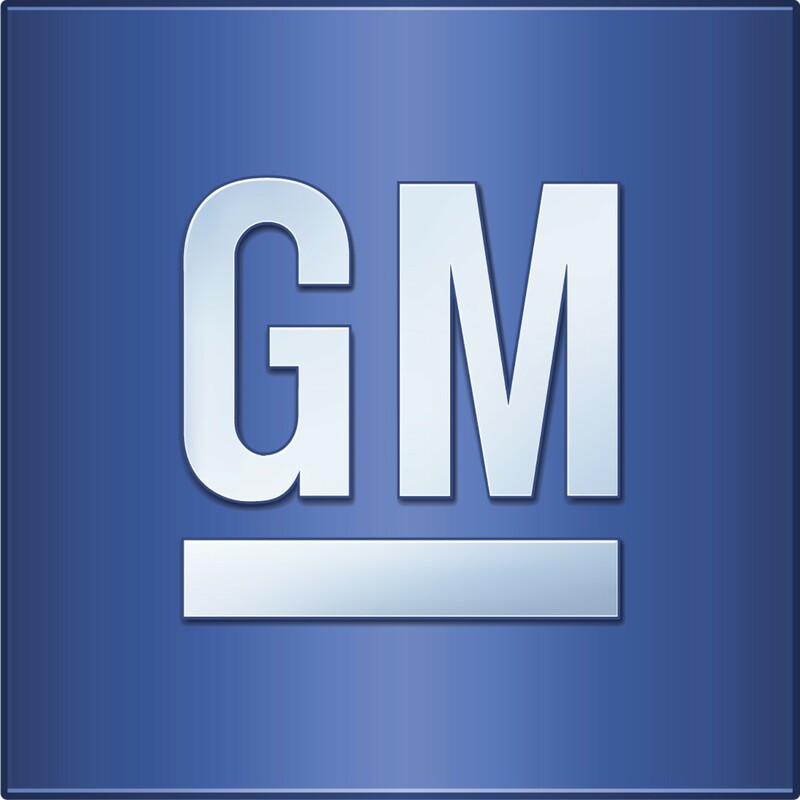 General Motors Company (NYSE:GM) recalled up to 2.6 million vehicles this year to address the issues. According to the technical experts, the technical glitch might slip ignition switch out of position and stall the vehicle while jamming airbags. Earlier, Feinberg said he was not sure about the number of expected claims or the number of claims that are eligible for payments. He further added that claims without proper documentation take additional time in eligibility check. Earlier, General Motors Company (NYSE:GM) recalled 221,558 Cadillacs and Impalas for a potential brake pad problem. The brake pads engage without any activity from the driver and might lead to excessive heating or fire in some cases.